Sizes: 6m, 9m, 12m, 18m and 24m. 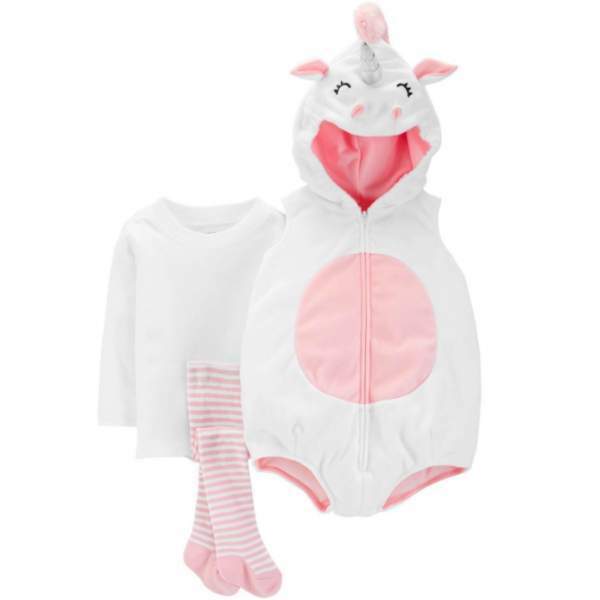 3-piece set includes sleeveless bubble microfleece costume with easy zip-up, unicorn head with silver horn and tail, longsleeves tees and striped pants. With jersey cotton lining. Size fit: True to size. Sizes:6m, 9m, 12m, 18m and 24m. 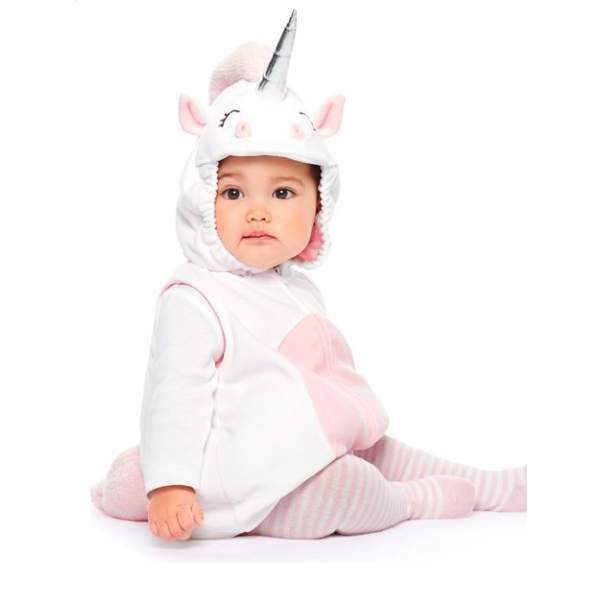 3-piece set includes sleeveless bubble microfleece costume with easy zip-up, unicorn head with silver horn and tail, longsleeves tees and striped pants. With jersey cotton lining. Size fit: True to size. 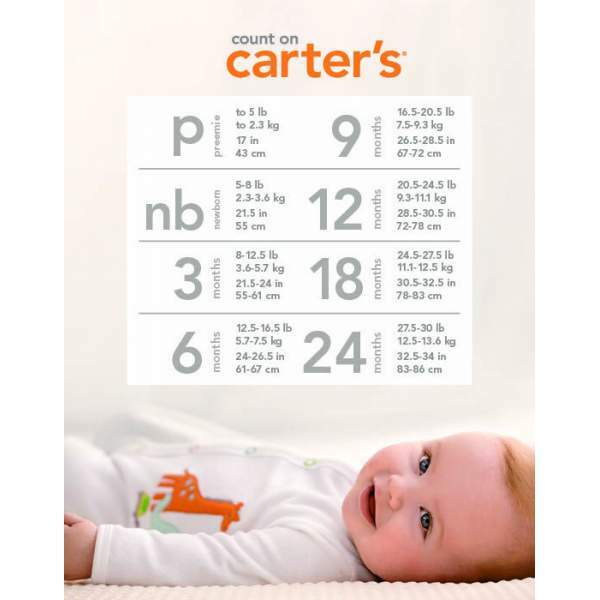 3-6 months / 11.5" / 14.5"
6-9 months / 12" / 15.5"
12 months / 12.5" / 17"
18 months / 13" / 17"
24 months / 13.5" / 18"